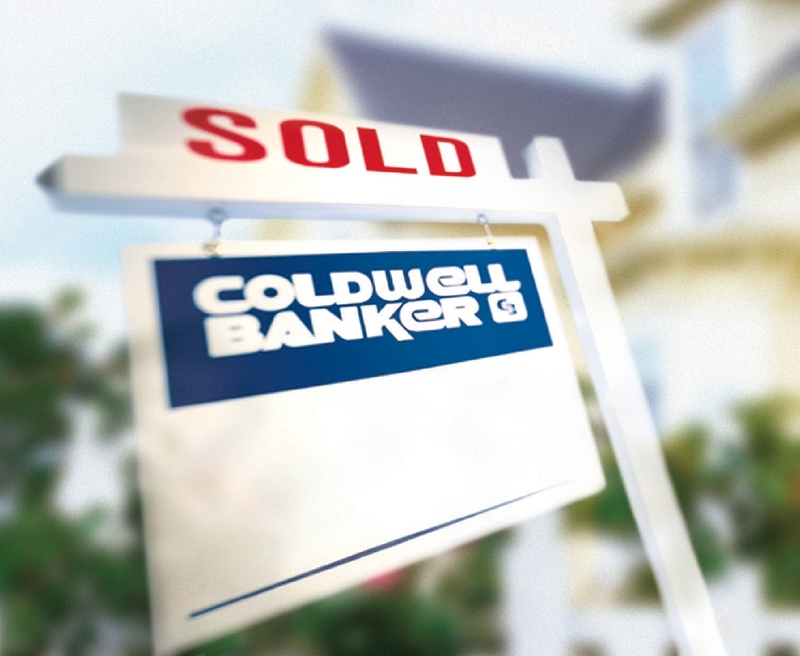 Call Coldwell Banker Six Rivers Real Estate today to discuss all of your real estate needs! Coldwell Banker Six Rivers Real Estate has been doing business in Fortuna since 1966, with over 100 combined years of staff knowledge. 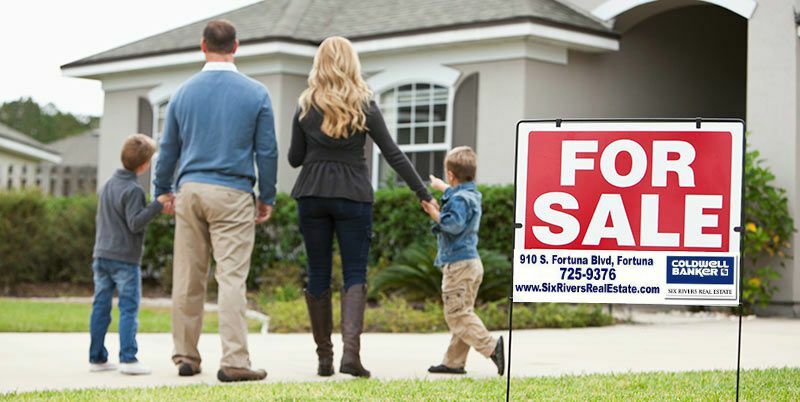 Many of our agents were born and raised in the Fortuna area and have a strong sense of community involvement and pride for Fortuna and the surrounding area. We are, and will always be strongly rooted to our Friendly City. If you want a team that is committed to excellence, honesty and integrity, a real estate office that will be committed to you, stop by or give us a call - we’re here to serve you.